Since cellists spend so much of their time sitting while playing cello, why not make that time comfortable at the very least? Having the right cello chair is essential so that you spend less time repositioning yourself on an uncomfortable chair and more time playing. In this article, we are going to show you the best cello chairs on the market. 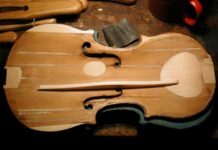 Cello chairs – and other musician’s chairs – have distinct features which make them different from ordinary chairs. These chairs ensure that cellists are provided with ample support and comfort while in a proper posture that would not be detrimental to their backs. Furthermore, such cello chairs should be optimized to put cellists in the lean-forward position that stabilizes their posture well. Already have a chair and looking for a cushion? If you already have a cello chair or chair that you want to use for playing cello, consider getting a wedged seat cushion instead. It will save you money and space in the end! The gold standard of cello chairs, the Wenger Cellist Chair is designed to cater to the lean and balance requirements of a cellist. 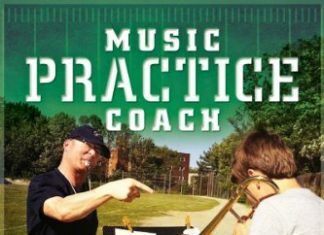 While on the pricey side of this list, it is well worth the investment for home practice. The ADJUSTRITE chair is extremely portable and adjustable. It will go just about anywhere and can be used by children and adults alike. If you’re looking for a bench instead of a chair, the Ohuhu bench makes a great option. Not only is the height adjustable, but the padded seat is very comfortable. Cello chairs come in different shapes and sizes. 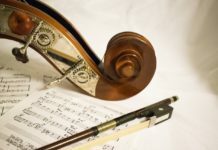 Due to the quantity of cello chairs in the market, it might be difficult to choose which of these deliver quality features which could ensure optimal performance. To help you in deciding, we have listed the top 10 best cello chairs in the market for you. The Wenger Cellist Chair is constructed to deliver comfort throughout rehearsals and performances. It also offers the optimal balance requirements which a cellist needs in order to perform well. Its cushioned seat and back provide support and comfort. The surface of the seat and back are equipped with a nonslip upholstered surface so that cellists will not slip off the chair throughout the performance. 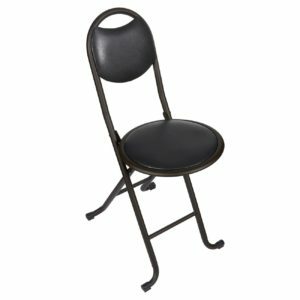 This cello chair is durable and robust, with a black coated 16-gauge steel frame to deliver strength when used. The Adjustrite Folding Musician’s Chair is built with cellists in mind. Sturdy and portable, this cello chair is constructed to provide cellists freedom of movement. 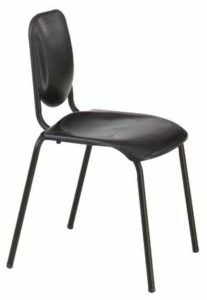 It is equipped with legs that would adjust to height, and a perfect seating position to keep the cellist comfortable when using such chair. Its padded back provides support and comfort while seating especially during rehearsals and performances. Its legs can be adjusted at one-inch increments making it useful when adjusting based on height and seating position.Players can quickly adjust the height of this cello chair, making it optimal when used by children and adults. For convenient transport and storage, this cello chair can be folded neatly and quickly. Users can be assured that it is durable due to its robust construction. Its sleek yet straightforward design make it an excellent addition to a music room. 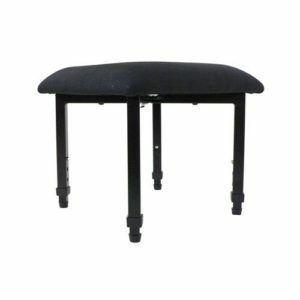 While initially designed for keyboard players, the Ohuhu X-style Adjustable Padded Bench can still provide optimal functionalities when used by cellists. This bench by Ohuhu is equipped with a padded seat with adjustable height to ensure that users are provided with utmost comfort and support. It may be adjusted to three positions: 15 3/4″, 17 3/4″ and 19″. Its non-slip rubber end caps were designed to prevent slipping while effortlessly protecting the floor. Being portable and easy to use, the chair can be set up and taken down quickly. The bench is made with robust materials to provide extra strength and durability. This cello chair by Flash Furniture is part of their Hercules Series. Stylish and affordable, this chair is innovated with flared legs that would provide support to cellists of diverse expertise. Its ergonomic design offers sufficient support for students and professionals alike. It is equipped with a seat-to-back angle of 97 degrees, delivering optimal comfort and breathability. Its legs are angled strategically to provide band pitch. For extra comfort, the polypropylene seat and back of the cello chair are contoured. The rear seat, on the other hand, provides added support. When not used, the chair can be stacked together. The Wenger Nota Standard Music Posture Chair offers two seating zones: the engaged or the rear zone, and the perched or the forward zone. 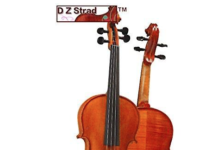 Each zone improves the overall performance of the cellist by reducing muscle strain, enabling increased circulation, and promoting a naturally balanced skeletal shape. 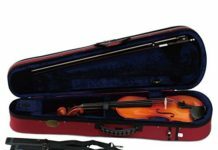 Its narrow back is shaped into convex to provide support to the lumbar region while still providing cellists with freedom of movement. Moreover, the rounded waterfall front of the cello chair enables its height to accommodate a wide range of body sizes. 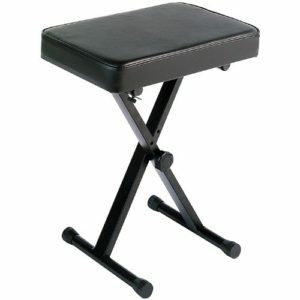 The Yamaha PKBB1 Adjustable Padded Bench is another keyboard bench which can also be used as cello chair. This bench is equipped with an extra-wide padded seat to provide comfort and support to the users. Its steel construction ensures cellists that the chair they are using is durable and robust. The chair can be positioned into three height adjustments, making it versatile to the height of the cellist. Moreover, the chair can be folded for secured storage. 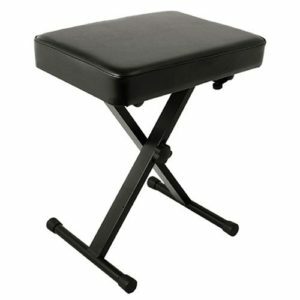 The Adjustrite Junior Stool is built specifically for students who are learning how to play the cello. This cello chair provides a comfortable seat for cellists who are playing 1/4 size cellos and smaller. 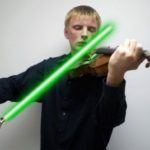 It can be adjusted quickly to suit the height of young cellists. Its legs can be adjusted from 1 inches to 14 inches depending on the need of the cellist. Moreover, its 14-inch square seat is equipped with a 2-inch padding, ensuring comfort when using the chair. Its screw-in foot caps offer additional fine adjustments. While the cello chair is not foldable, it can be transported easily due to its lightweight design. The Juvale Folding Chair is built with quality materials to ensure that cello players can play very well without feeling uncomfortable. Its foam-filled seat and padded back offer optimum comfort and support to the cellists. Its non-slip design keeps the chair in place. For the convenience of the cellist, this cello chair can be folded and collapsed. This allows the chair to be transported or stored easily. 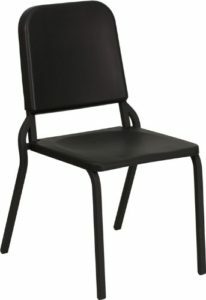 Its stainless steel construction makes the chair robust and sturdy when used especially in long rehearsals. 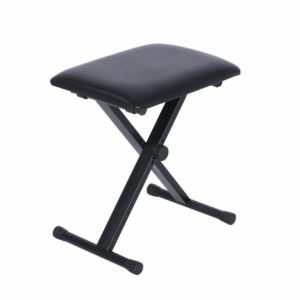 World Tour Deluxe Padded Bench is an excellent cello chair for beginners and experts alike due to the features that it has. 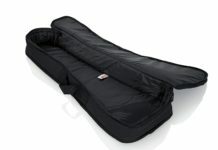 It is equipped with a thick foam padding, ensuring comfort and support to cello players. Furthermore, it is equipped with a three locking adjustable height positions with non-slip rubber end caps, making it easier and more efficient to use. This allows the chair to be used by any person. 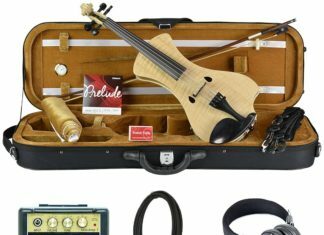 Its heavy-duty construction makes it robust cello for players. Aside from being used by cellists, the chair can also be used by keyboard players. When searching for the best cello chairs in the market, you should consider looking through the features which they offer. Each of these cello chairs delivers distinct features and styles which may suit to the preference of a cello player. To guide you on how you are going to pick the best cello chairs, you should consider the following features. As much as possible, it should be equipped with a cushioned seat and a padded back. It should be able to provide support without straining the cellist during the whole performance. Furthermore, when using the chair, cellists should be able to maximize their full potential while being comfortable at the same time. The cello chair should be sturdy. Like any other product, it is essential to note that cello chairs with durable materials are those that can last a long time. You should consider choosing those with heavy-duty materials to ensure you that your selected chair will not crumble to pieces after a few uses. The cello chair should be versatile. There are a lot of ways in telling when a cello chair is versatile. Primarily, the chair must be able to adjust to the height of the cellist. Since cello players have several body structures and heights, the height of the chair must follow suit. 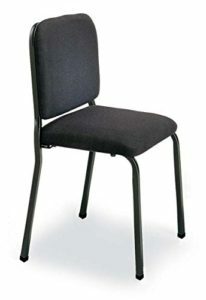 It would be difficult for a tall player to perform with a small chair. Likewise, a short player would find it hard to play with a tall chair. Those above are just some of the features which you should take into consideration when looking for the best cello chairs from the market. 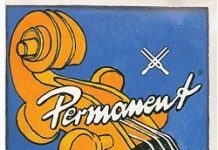 It is worth noting that the final decision on which cello chair to choose from will depend on the preference of the cellist who will use it. 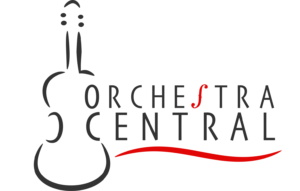 When deciding from the list of the top 10 best cello chairs which are mentioned above, you are ensured of the quality which each them brings. Each of the cello chairs offers features which deliver comfort and durability which would keep the performance of cellists flawless and hassle-free.